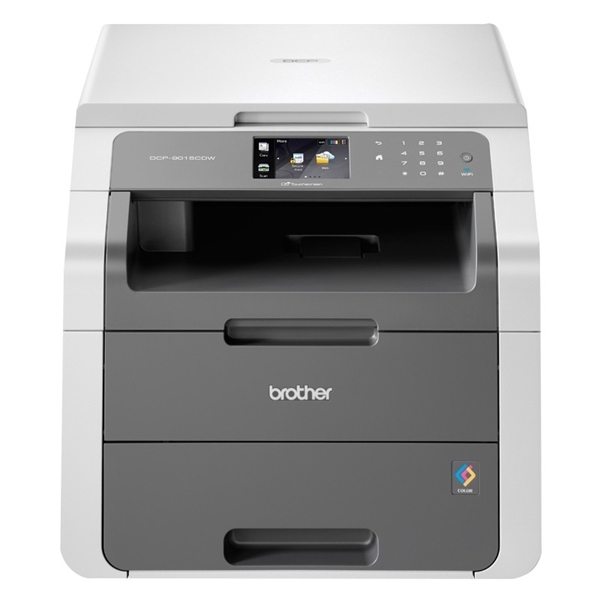 The DCP-9015CDW offers a wide range of features designed with you and your business in mind, combined into a sleek, compact machine perfect for your office space. Embracing a range of new mobile features, print directly from your mobile device with the Brother iPrint & scan app or use wireless print features such as AirPrint and Google Cloud Print. Print speeds of up to 18ppm mean you will not be kept waiting for your documents.